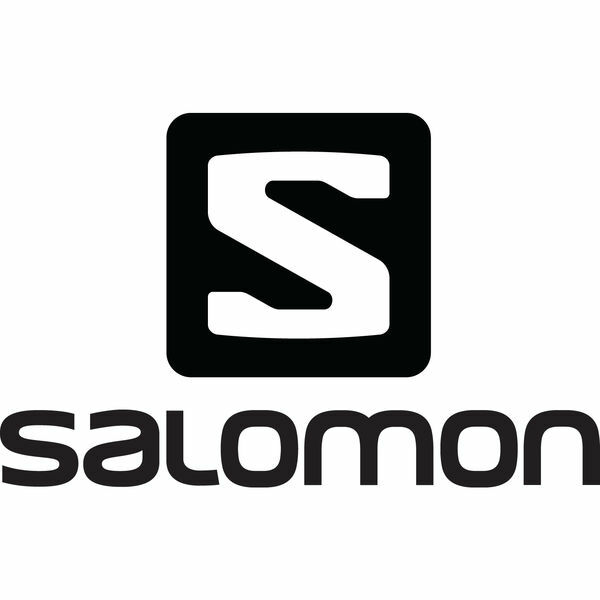 During the following 65 years, Salomon's commitment to innovative design and passion for mountain sports created a vast range of revolutionary new concepts in bindings, boots, skis and apparel for both alpine and nordic skiing and brought innovative solutions to footwear, apparel and equipment for snowboarding, adventure racing, mountaineering, hiking, trail running, and many other sports. Through performance driven design, Salomon delivers innovation and progression to mountain sports; converting new ideas into action and expanding the limits of possibility. Salomon's heritage, culture, and commitment are tied together by one simple concept: the world’s leading mountain people creating the world’s leading mountain product. Salomon is headquartered in Annecy, France.